We are a small team, but that doesn’t mean our experience is limited! Our combined recruitment experience spans over 40 years and our consultants work closely with each other to ensure that candidates and clients alike receive the very best service and 100% attention to their needs. 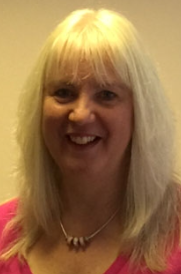 Elkie started Prospectus back in 1988 to provide a specialist recruitment service to the MultiValue community after starting her career in HR for an international IT application engineering and systems delivery company. Elkie is very ‘hands on’ and is still helping many of the original clients that she started her business with alongside a number of new clients that is growing month on month. Elkie is a true survivor and has never let the many ups and downs that the industry has gone through over the years’ affect her positive attitude. She was also a very early adopter of Social Media technology, (she was testing Twitter long before most people even knew what it was!). Elkie’s strength is in networking and over the years she has gained a phenomenal amount of loyal contacts within the industry and she is held in high esteem by some of the most influential people in the business. This could have something to do with the fact that Elkie’s motto “Tell it like it is”. In other words she is honest, ethical and 100% reliable. Ian first joined Prospectus back in 1988 where he learnt the art of recruitment, client service and hard work. Ian took a break from recruitment for a while and worked in customer service, admin and management. Ian is once again back with Prospectus and his hard working, diligent approach and can-and-will-do attitude makes him a favourite and a success with a lot of our clients and candidates. Ian excels at roles requiring diligence, methodical approach and patience ! A Law Graduate who has enjoyed 5 years Recruitment experience at a variety of levels. Tariq is an achiever. Great interpersonal skills with a quiet and considered approach to recruitment brings him much success. He loves working both Developer and Management roles. 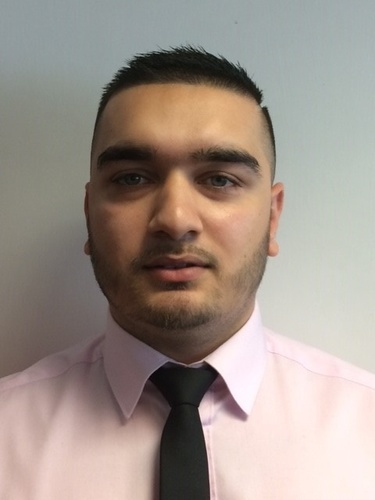 Tariq prioritises relationships - both client and candidates and this enables him to build firm and lasting bonds. 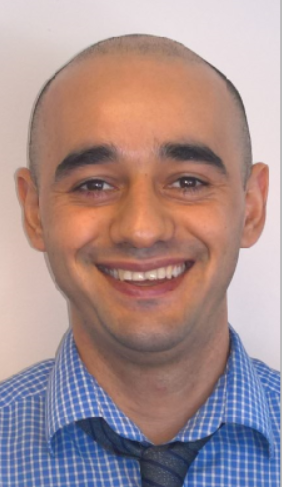 Tariq is passionate about attention to detail and excels at learning about all things tech. Tariq has a fast methodical approach. Ashley is the newest addition to the Prospectus team. After stamping his mark in the Healthcare marekt where he had 6 successful years, Ash has now chosen to come back to IT. 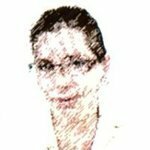 Ash is specialising in Support, Networking and Testing roles. He is a Microsoft Certified IT Professional (MCITP) and CompTIA A+ qualified. Mixing his knowledge of both IT and Recruitment allows him to understand needs and desires well for both clients and candidates. 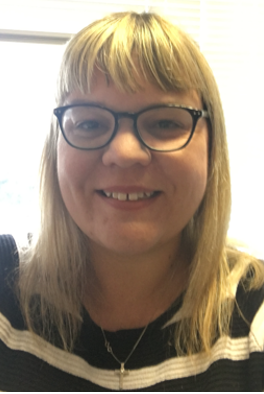 Jenny joined Prospectus from University as an Office Administrator in 2002 and is now employed as a full time Resourcer helping to find candidates for our permanent and contract roles. Jenny’s resourcing skills are second to none and no matter what the requirement, Jenny will use all of her skills and tools available to her to find the perfect candidates for our clients. Amy is responsible for ensuring that all the administrative functions of the business run smoothly and efficiently. She is a valuable member of the Prospectus team and her role is extremely varied which means one minute she could be involved in contracts and complicated legislation and the next she could be trouble shooting IT issues or taking a Recruiter to task about their system work! 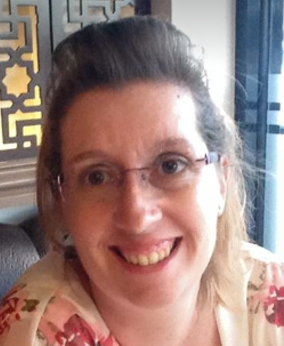 Prior to joining Prospectus, Amy worked for Ricoh where she was a PA and Business Development Executive for 18 years. Amy's strengths include organisation and working to short deadlines as well as multi-tasking and all whilst maintaining a happy and positive attitude mixed with "Amy humour"! Sue Cater is our Accountant. Sue qualified as a Chartered Accountant in 1988. She runs her own business Cater Chartered Accountants which she began in 1996. Prior to starting this, she worked in the West End for 3 different accountancy firms. She has worked in general practice as well as specialising in tax and she worked in the Tax Department of a large West End firm of Accountants. Cater Chartered Accountants specialises in SME's including IT Contractors. Lucy Morgan is responsible for looking after the Contractors and ensuring their invoices are paid, as well as monitoring any purchases and sales within Prospectus. Lucy came from a well-known computer company, where she was devoted to keeping engineers and customers happy. She also spent time as an Assistant Service Manager for a dental company and a TA. Lucy has excellent communication skills and a caring attitude which allows her to forge strong bonds with contractors and client accounting personnel. 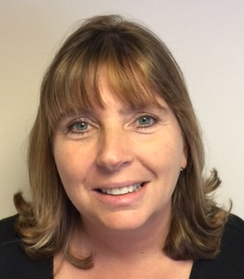 Sandy is our longest serving employee and is responsible for overseeing all of the Accounts at Prospectus from invoicing to credit control. She is super-efficient and a valued team member. Sadly she's camera-phobic!